New Songs Submitted! Fund Raiser! Check out the 'music' link or tab above, that will take you to the 4 new songs submitted to the project. 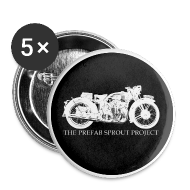 I must say that I am completely impressed with the ideas that come flowing in to The Prefab Sprout Project, and it's a pity we can't record them all for the CD. Having said that, I think we will end up tracking more than we need and issue those songs as bonus tracks or possibly a mini EP for digital download. I'll keep you posted. 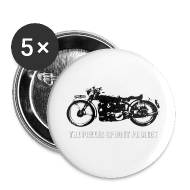 Those who pledge more than $75 (US) will receive digital download privileges to all songs prior to release as well as the finished CD and a Prefab Sprout Project T shirt! Also, you will receive constant project updates, links to demos current and progressive, and finally ... your name will appear in the liner notes of the CD. Thanks for supporting our dream!